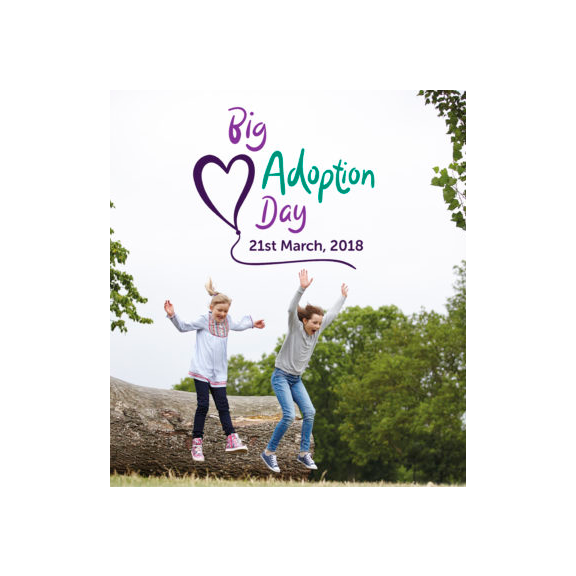 Wednesday 21st March is Big Adoption Day 2018. The aim of this day is to promote adoption as a permanency option for some of the most vulnerable children and to build on the awareness raised during National Adoption Week which took place in October last year. Every campaign has to have a theme, and this year’s theme for the Big Adoption Day 2018 is ‘Adoption Stories’. This forms an opportunity for adopters and adoptees to not only share, but to celebrate their positive experiences of adoption and to set the record straight and counter the negative perceptions of adopting that are depicted in the media and online. So have you ever considered adopting before? Do you think you could adopt a child?